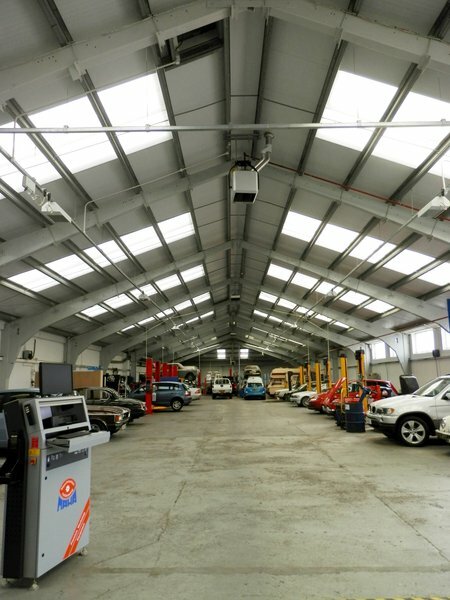 We are a local, family run garage who have been looking after our customers since 1976. We can help with any job you may need on your car - from replacing a wiper blade or bulb, to a replacement engine - no job is too big or small. Very helpful and no unnecessary work. Friendly and helpful staff. 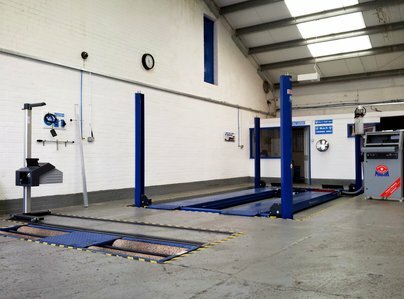 After moving to the area found this garage on which and have now had a major service and a mot. Two/three cars have been looked after for over a decade. Always friendly, reliable and honest. Very helpful and went out of they way to find best prices for parts for my car - fully explained what was required and did not do work on repairs that did not require it. A rare treat. They even washed my car because heavy bird droppings. They were recommended to me. Excellent. Very friendly counter service. Efficient - good job well done. Have been a regular customer for many years and find the level of service to be excellent. Very friendly, approachable staff. Emma explained some aspects of the servicing clearly. Thank you. Very quick and good job. I am pleased with this company. 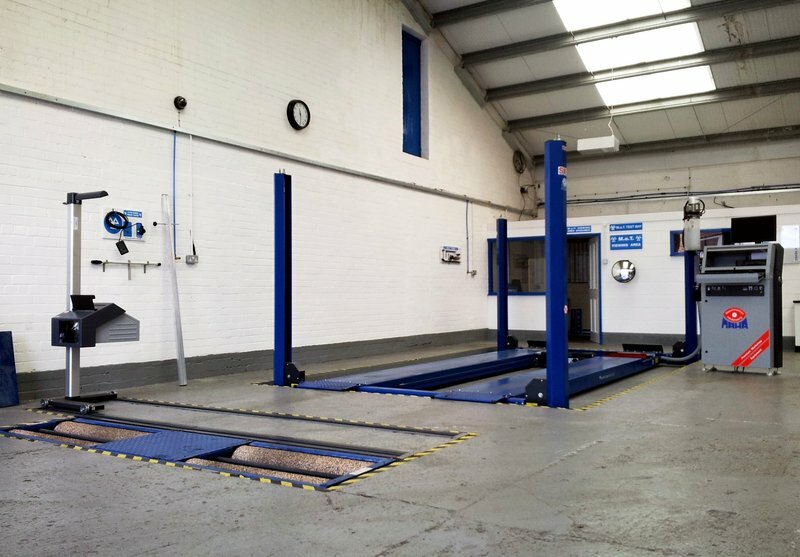 I brought my car to Karwowski Motors for its annual MOT. From the first phone call to book this in, I was treated efficiently, professionally and in a friendly manner. I was kept up to date with developments throughout the service and then treated like a friend when I picked up the car. Beautiful, clean surroundings, too! Tried them out for my MOT. 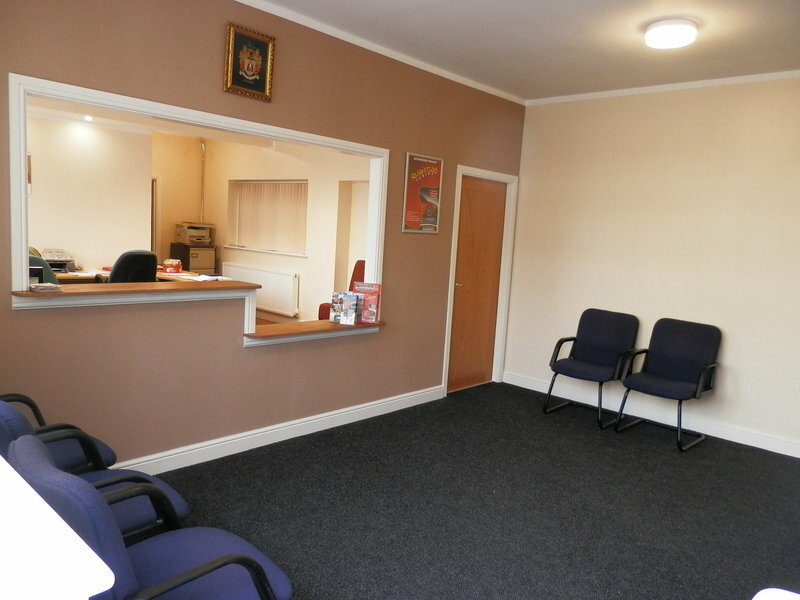 Very friendly, clean premises and comfortable clean waiting room.